Very suspicious; driving in circles to see if anyone is following. Travels from place to place all day; unknown locations and durations of stays. Going to places he/she denies visiting. The use of GPS is cost efficient, because it can cut down on live surveillance time; thus case results can come to a close that much quicker. For example, a client placed a GPS in her husband’s car right before he left for his business trip. He said he was going to DC for his quarterly meeting when in fact he was tracked in Ocean City, MD. We dispatched our Maryland agents to the location, and within a few hours we observed the subject and his mistress exit an oceanfront motel on their way out to dinner. If we hadn’t used the GPS tracking unit, our agents would have still been sitting in DC. Don’t think that you are being penny wise when buying your own unit. You are throwing your money out the window. Why? Most of the units out there do not provide ‘real time’ tracking and do not give exact locations. Most of the units that are sold to the general public are not as highly rated as the ones that a top-notch investigations company uses. Most other GPS companies require a yearly contract. Our GPS is the most powerful tracking devices used in the industry today. It’s small, lightweight, and has an ultra performance GPS receiver. Our device works reliably both indoors and out, and provides the best web-based location reporting seen to date. All State Investigations’ GPS provides the office with 3D maps via Google Earth or Microsoft Virtual Earth, and supports a host of reporting features. Our device can also be configured to send location updates automatically, allowing us to see where the device has visited. For serious real-time tracking needs, it pings location updates as often as every 15 seconds. It’s a perfect way to remain undetected and still be just a few minutes behind a subject. All State Investigations’ Investigators will provide daily updates of the subject’s location. When on surveillance, our investigators will have an up-to-the minute report of the subject’s whereabouts. You don’t have to do a thing other than get an update from the office on the case. We handle all the technical details for you. There are no monthly or yearly fees to pay. We offer a one-time-rental fee. Please note: All State Investigations must abide by local and State Laws when using a GPS device. 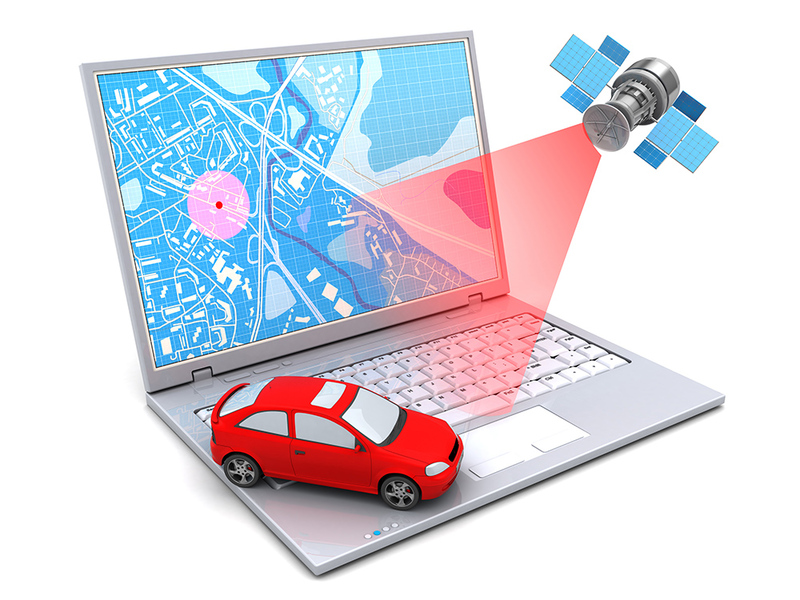 Not all states permit the use of GPS for surveillance purposes.